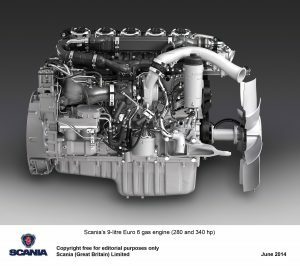 Scania is set to introduce the UK’s first dedicated gas-powered Euro 6 truck when a 340 horsepower P 340 LA4x2MNA tractor unit arrives in Great Britain later this year. Powered by Liquified Natural Gas (LNG) the vehicle offers low fuel consumption, high operational efficiency and ultra low emissions of carbon dioxide. 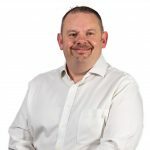 Reflecting the trend currently being seen in the United States, a second tractor unit configured to operate on Compressed Natural Gas (CNG) is also scheduled for the UK. 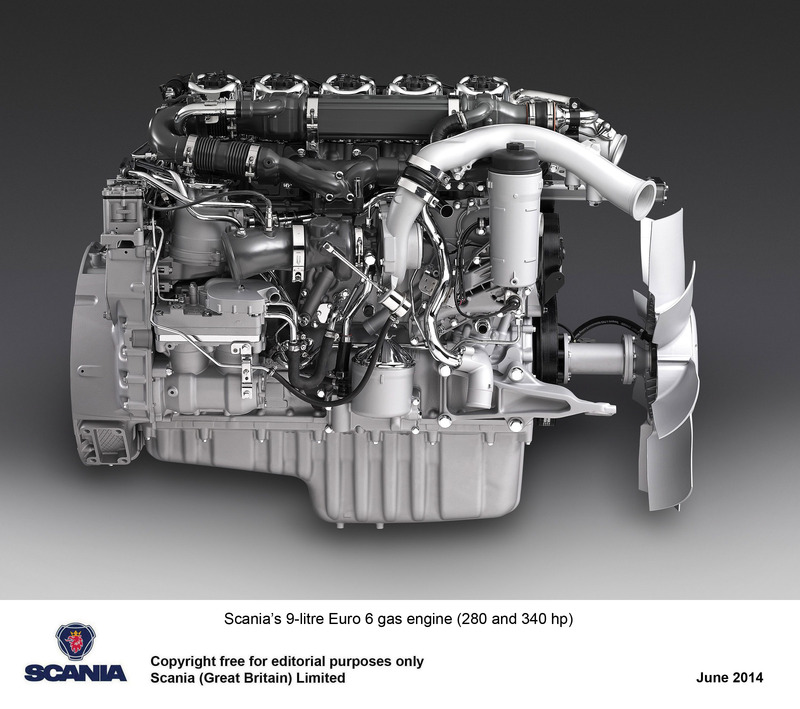 Scania’s gas engines are designed to provide the same performance as a comparative diesel engine. Power ratings for Euro 6 units are 280 and 340 horsepower, with torque ratings of 1,350 and 1,600Nm respectively. Over the course of its long history, Scania has produced gas-powered vehicles for almost 100 years, with one of the earliest recorded examples being buses adapted to run on producer gas during the First World War years. In more recent times the company has supplied in excess of 3,800 gas engines for various applications in a number of countries worldwide. Included here is the world’s first Euro 6 gas-powered truck, which entered service with Swedish operator, Bring Logistics, in June 2013. In the UK, gas-powered Scania buses have been working since April 2013, when Reading Buses became the first operator to adopt them. To ensure a readily-available supply of fuel an in-house CNG filling station has been installed at the company’s premises. The filling station sources its gas from the main, with every litre taken being replaced by a litre of biogas, thereby effectively making Reading’s a carbon-neutral operation.